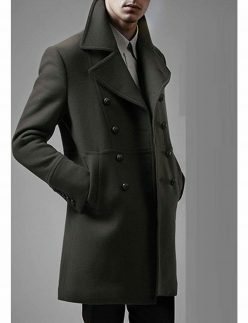 Having immaculate personified looks is everybody’s desire, as to look indifferently smart among others is what you want all the time. 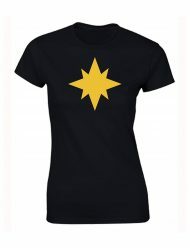 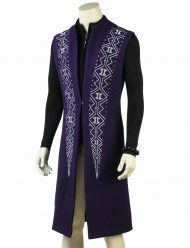 For that, having rivetingly stylish apparels is a must to have thing in your daily styling wardrobe, as that gives your elusive presence a more compelling look. 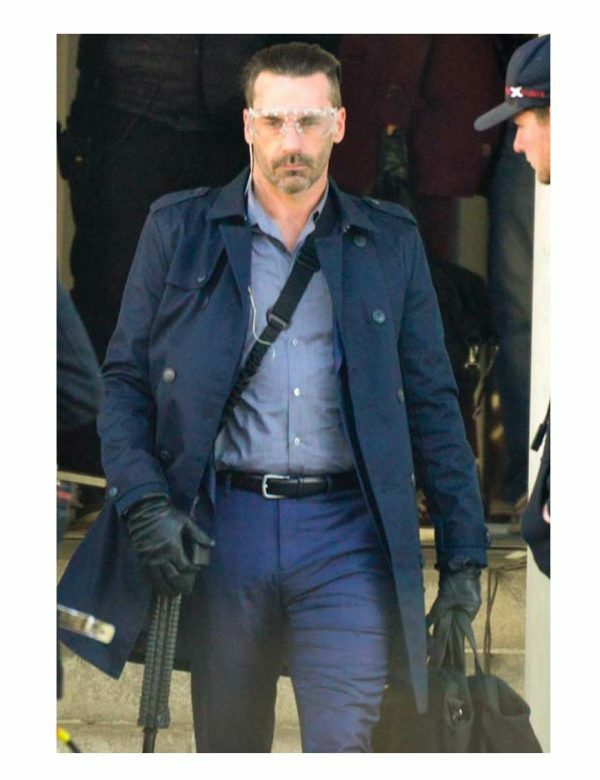 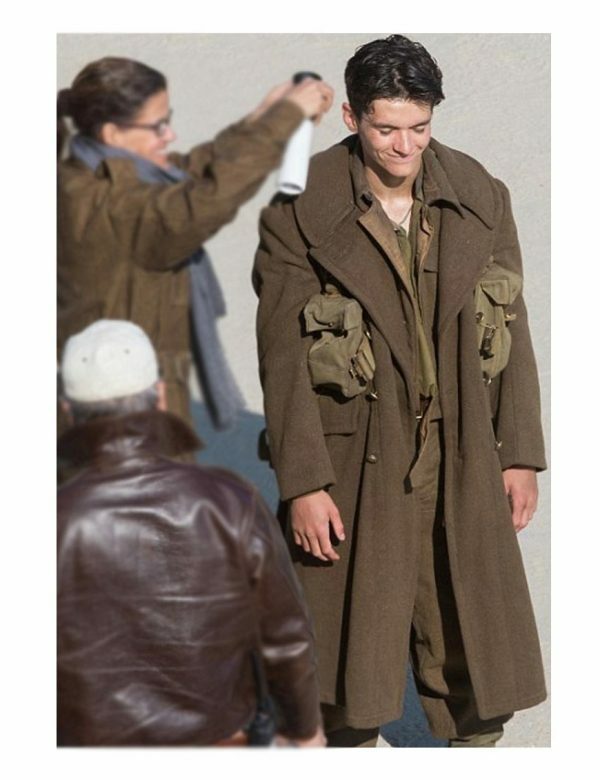 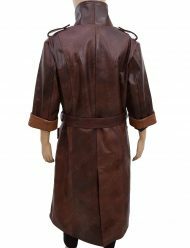 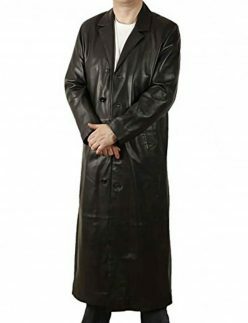 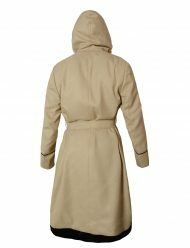 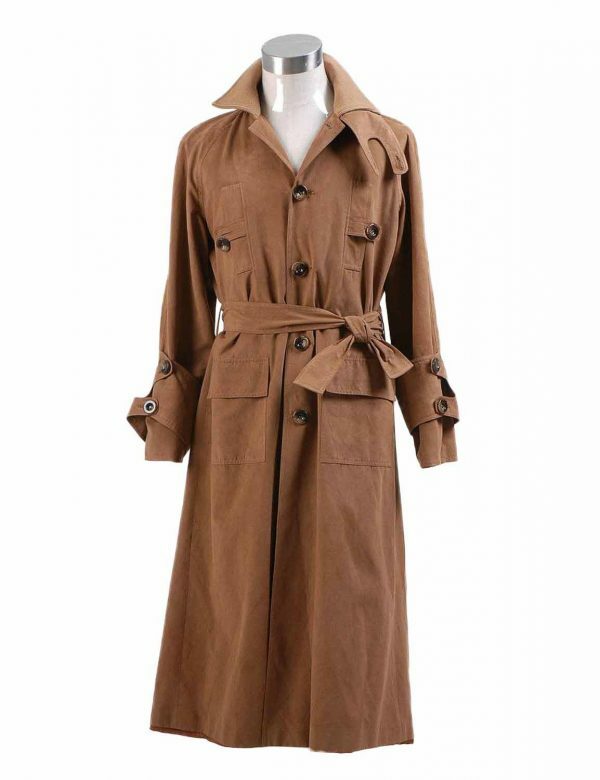 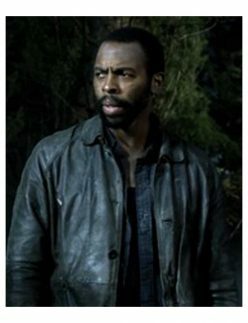 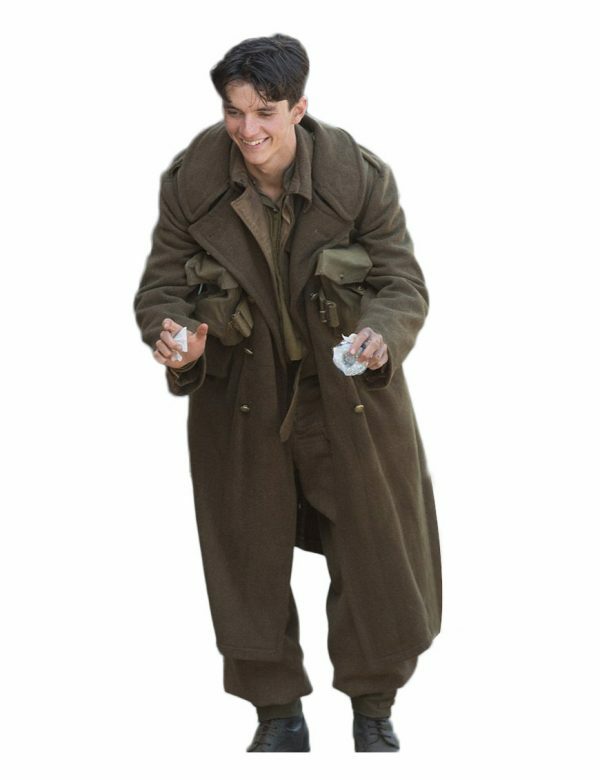 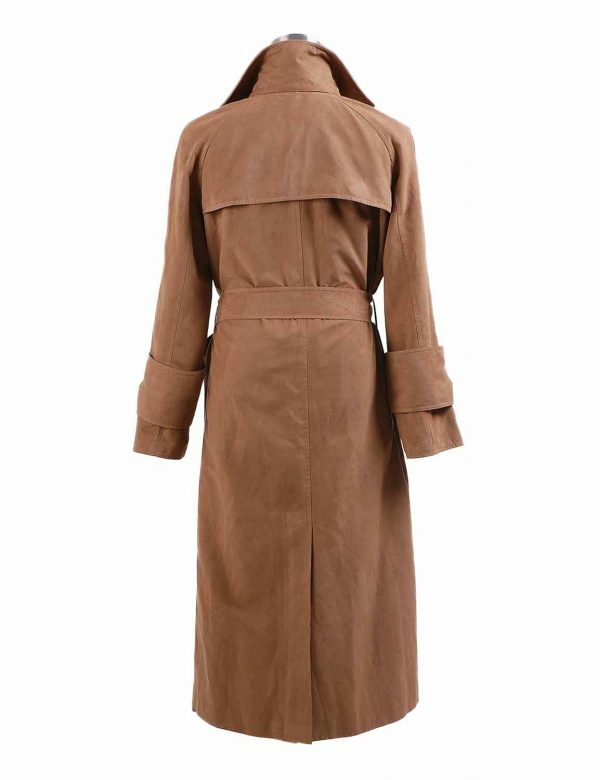 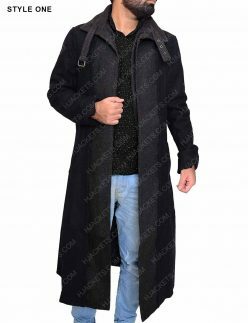 And for that, getting smart trench coats are the best choice surely, which are trending in fashion these days as they look very dominant and classy all the time. 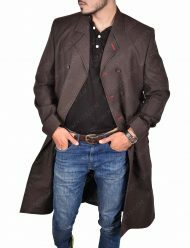 Presents you the exclusive collection of trench styled apparels which are made with cognate artistry and quality that speaks volume for itself. 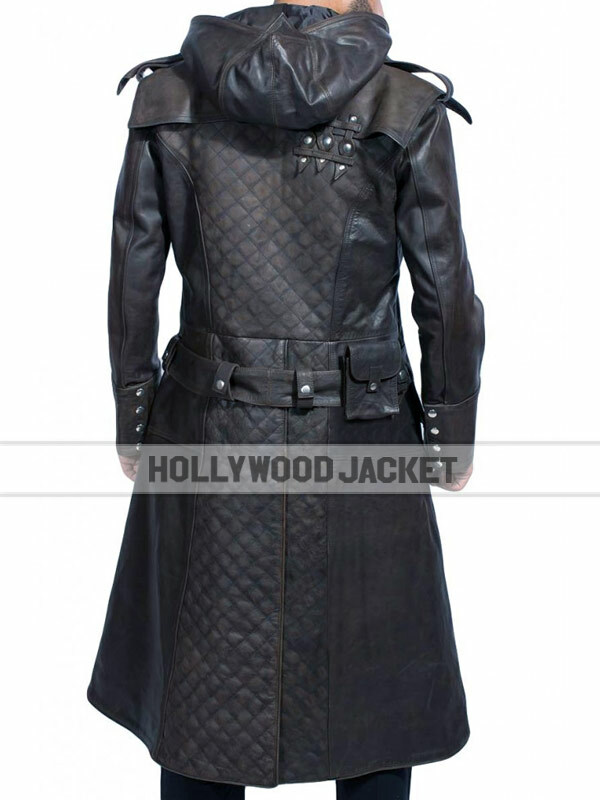 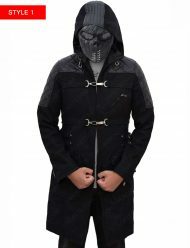 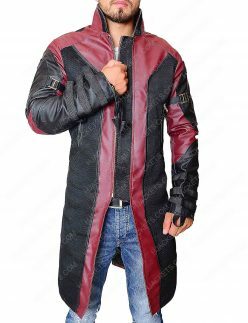 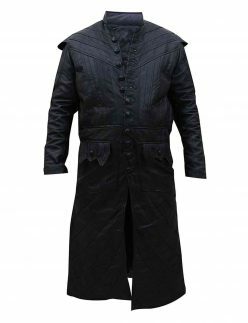 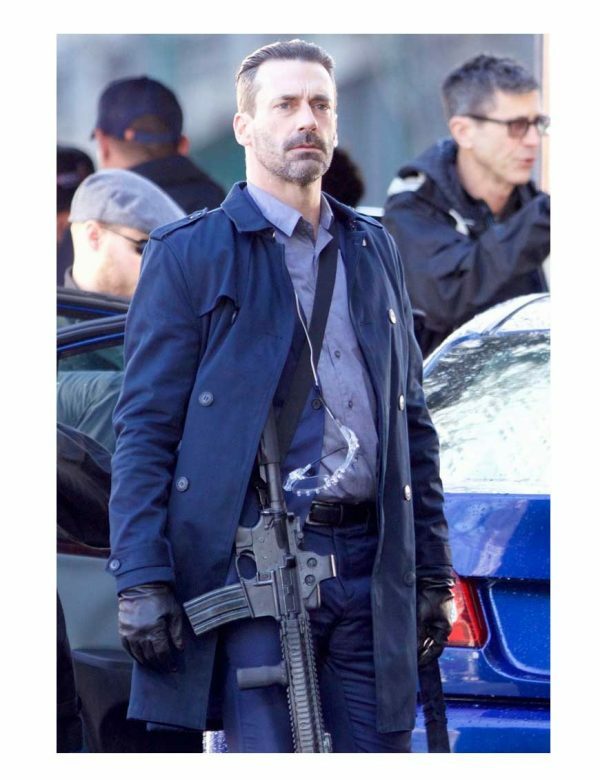 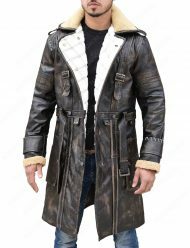 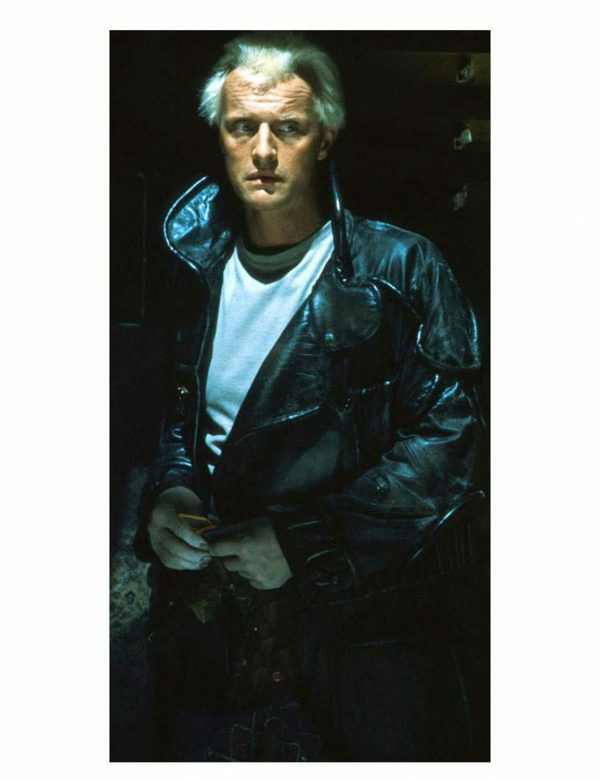 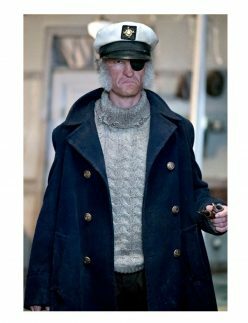 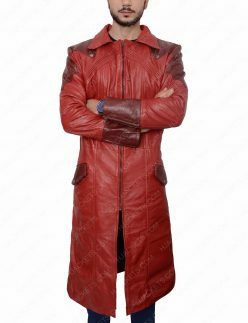 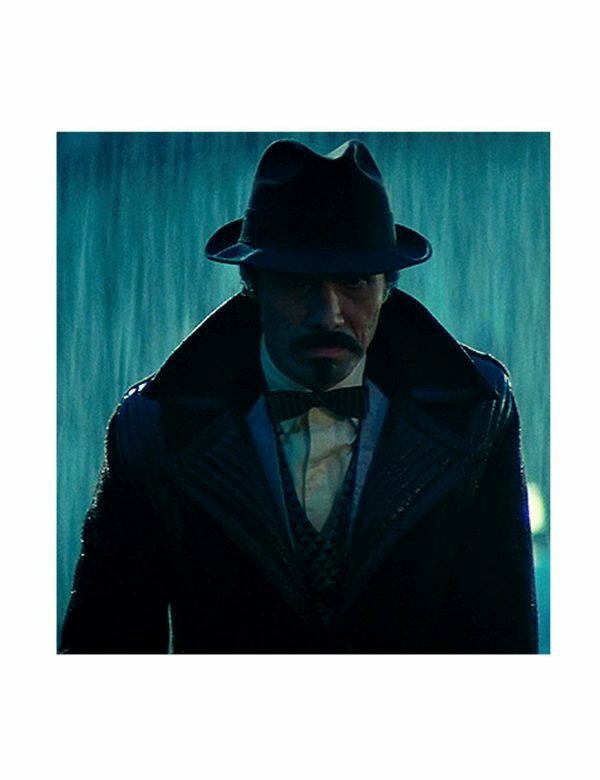 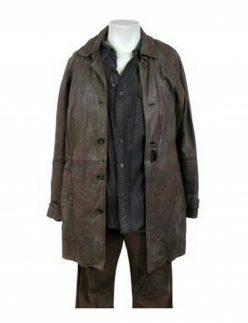 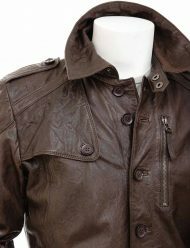 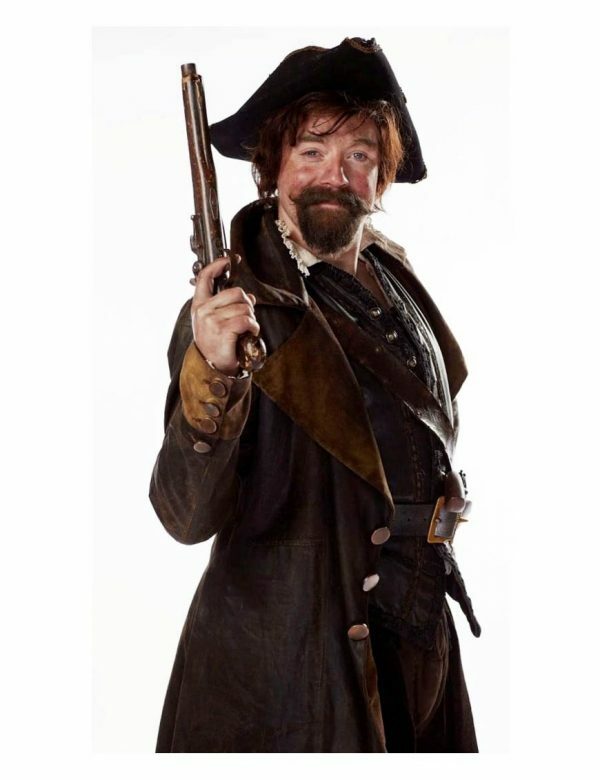 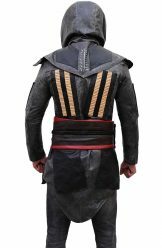 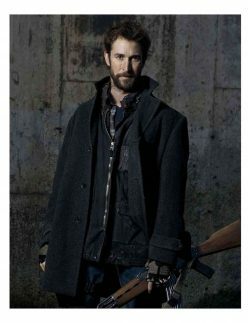 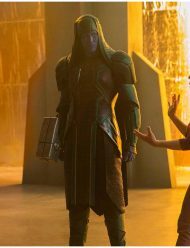 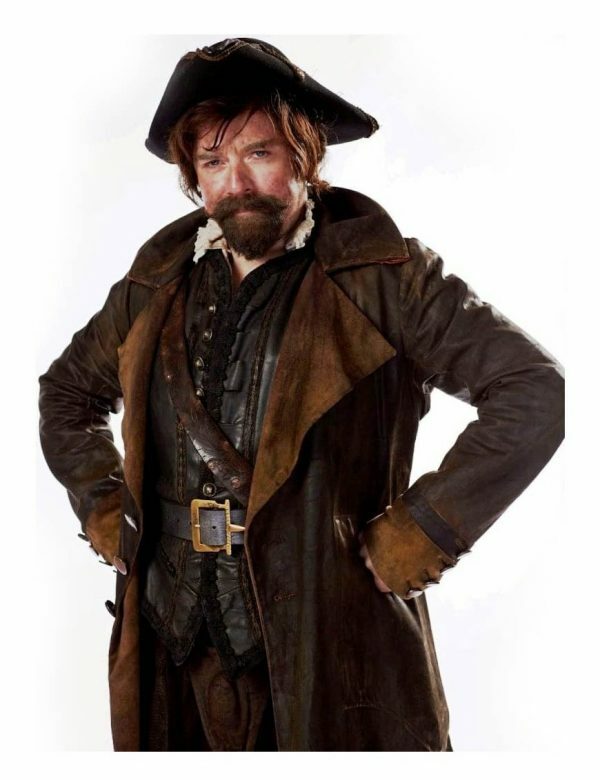 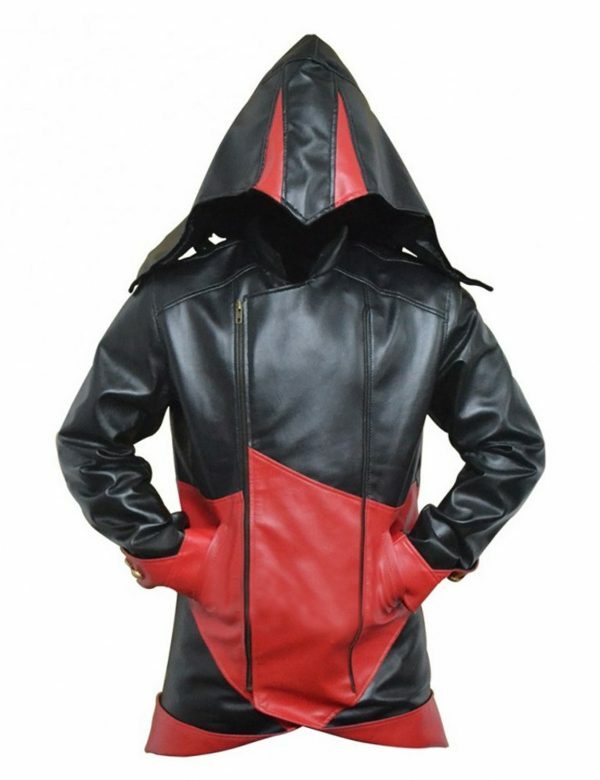 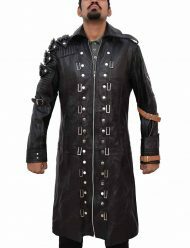 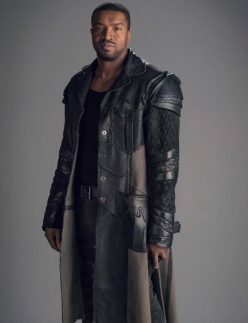 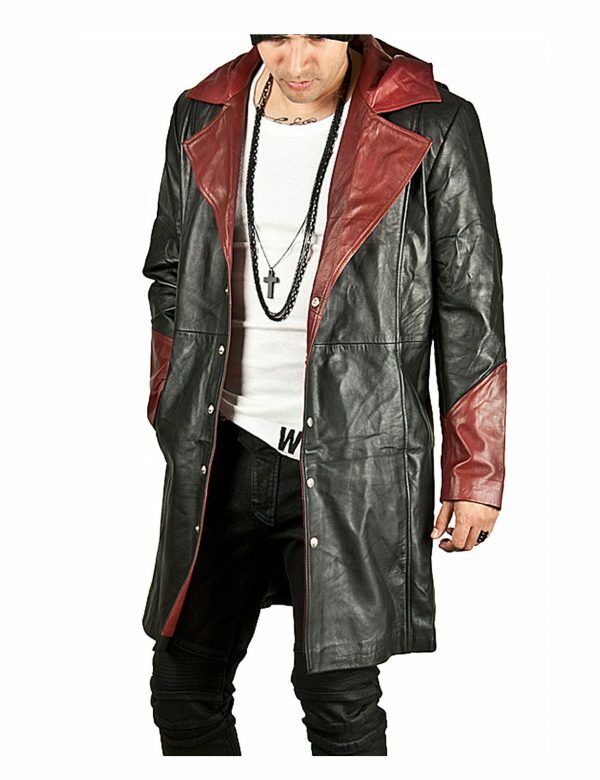 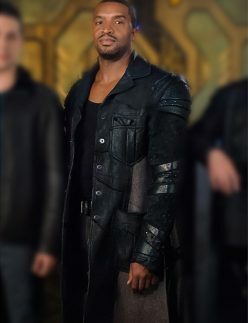 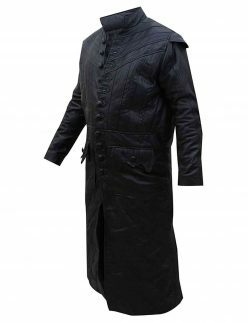 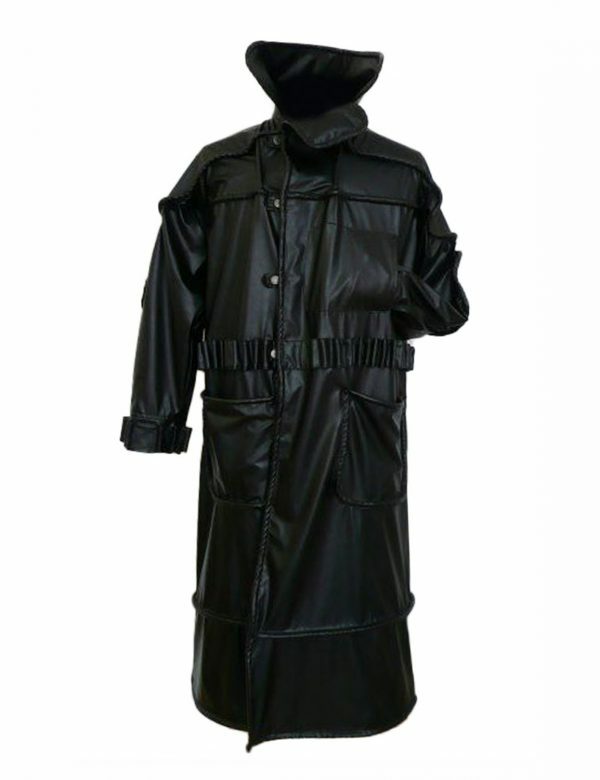 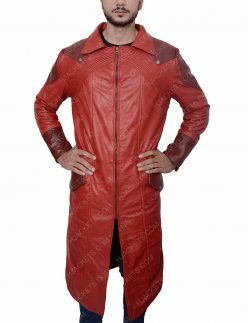 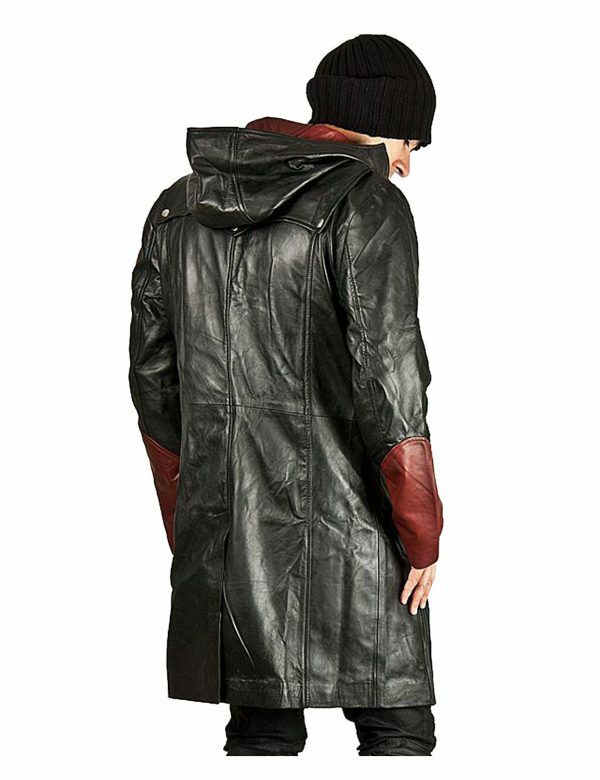 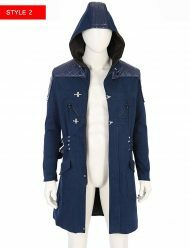 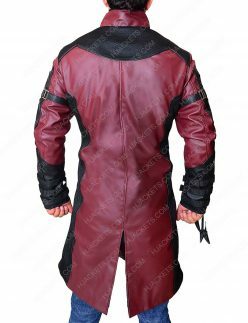 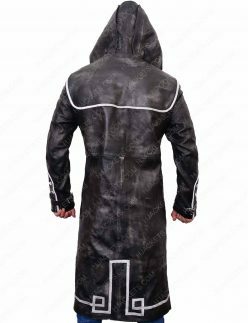 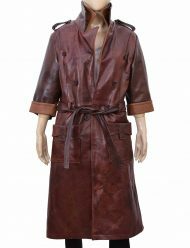 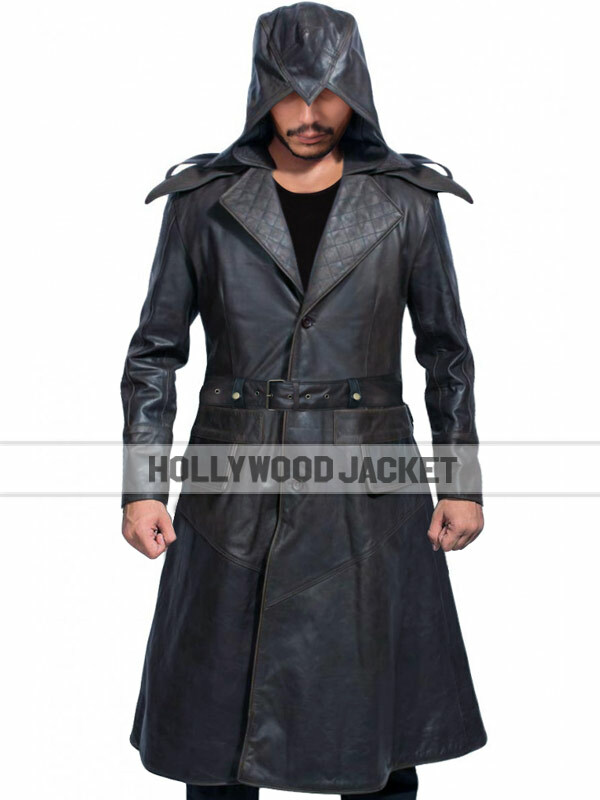 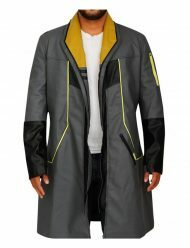 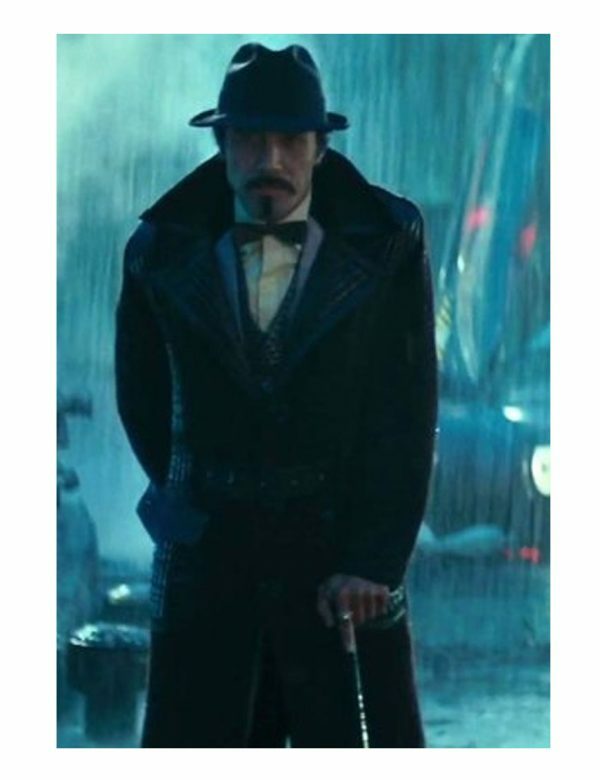 Our collection comprise with various flawless outwears including of Assassins Creed, Blade Runner Ryan Gosling Coat and many others. 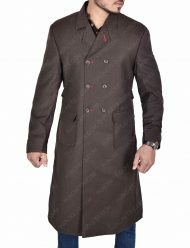 All have been made with meticulous craftsmanship and riveting styling that gives your personality a profound dominant look whenever you attires it on. 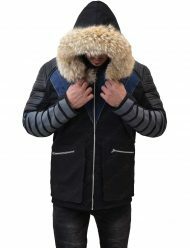 As to look bold yet classy is what the needs of modern fashioning are, and our unique compilation is precisely based on that, to fabricate and design outfits with diligent class and quality. 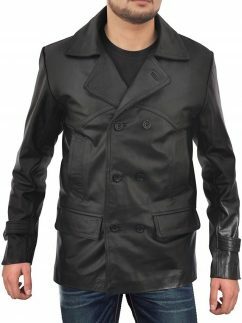 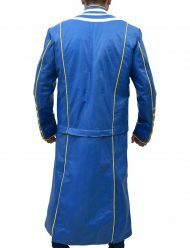 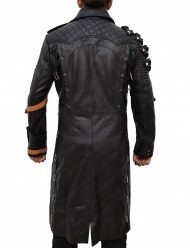 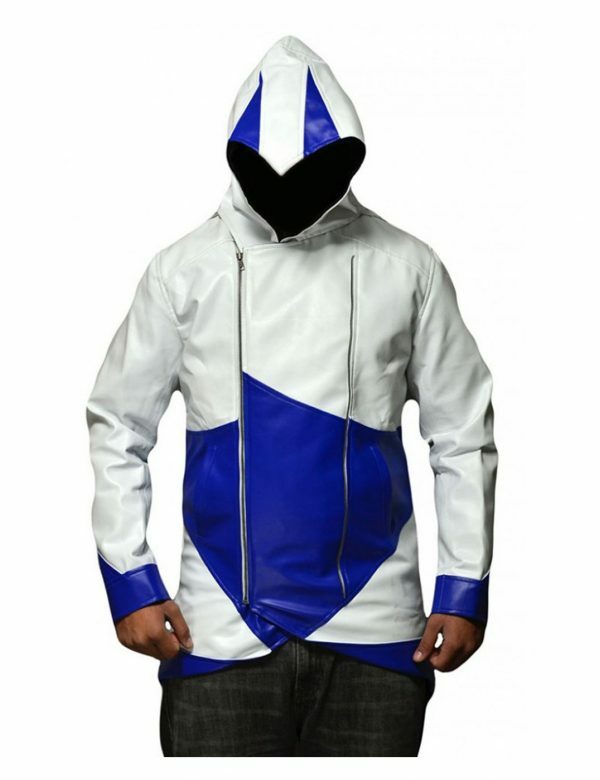 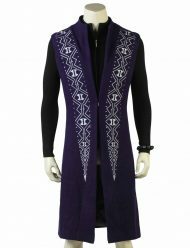 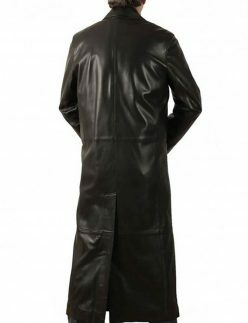 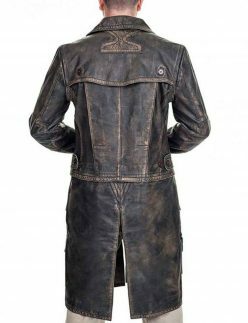 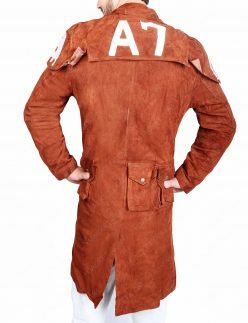 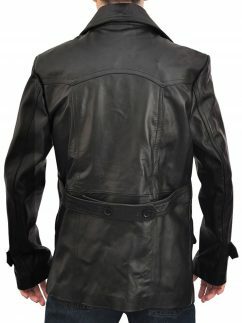 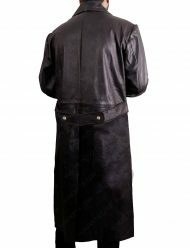 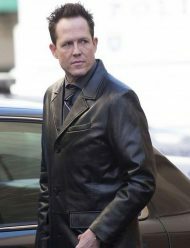 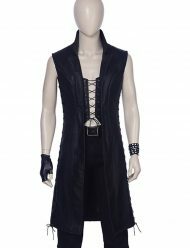 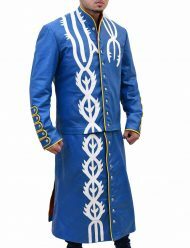 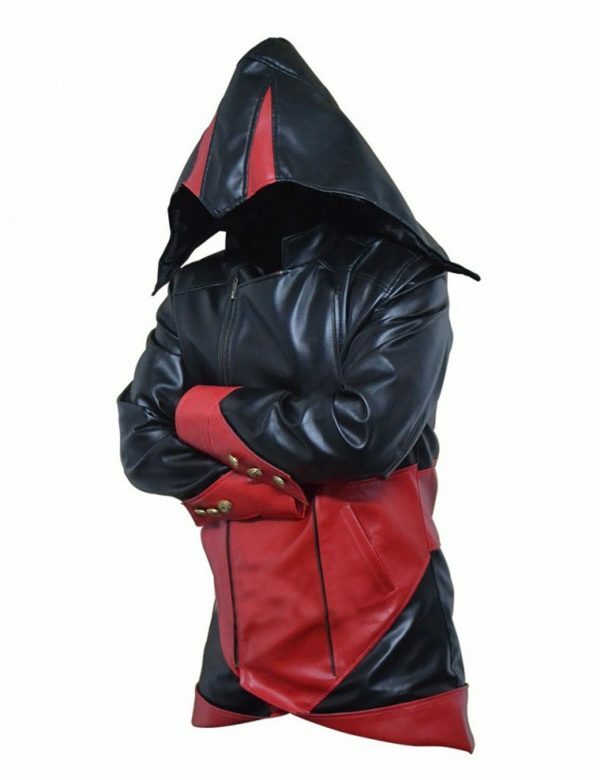 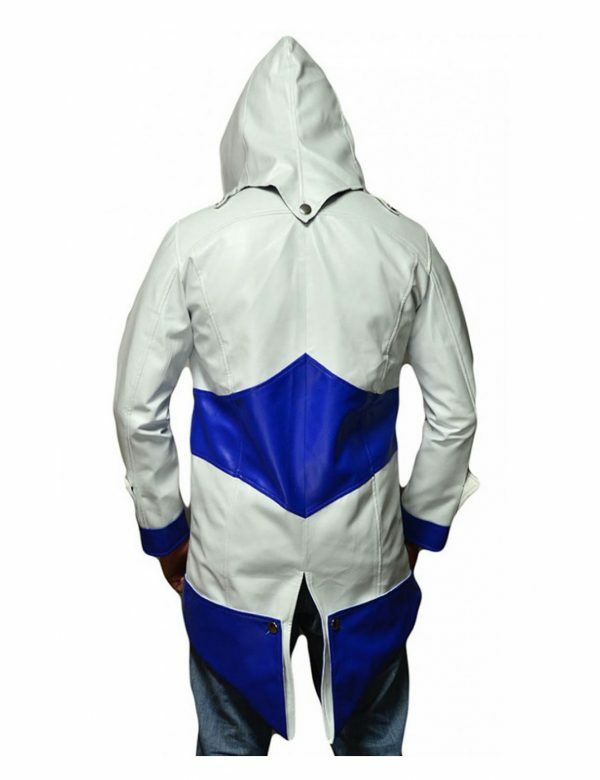 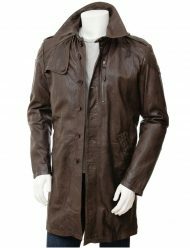 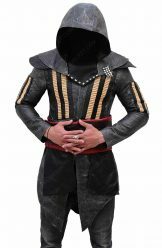 The outwears enlisted in this precised category are made with top quality leather material and artistic fabrication that gives them not only creative outlooks but an elegant appearance that sets them class apart from all the other apparels. 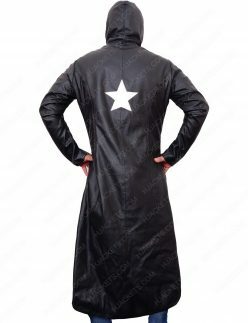 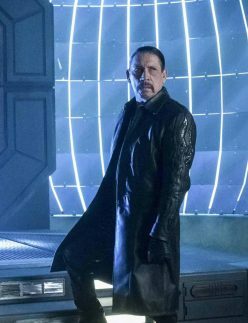 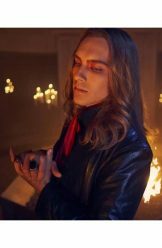 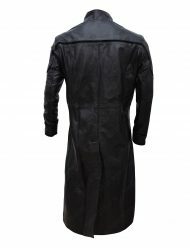 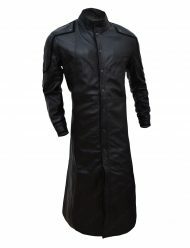 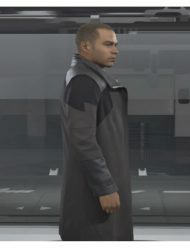 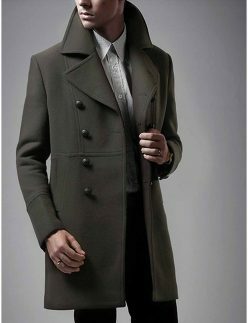 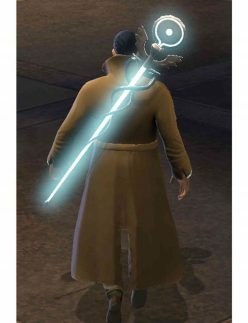 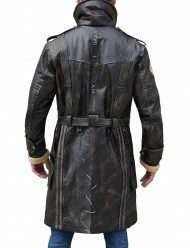 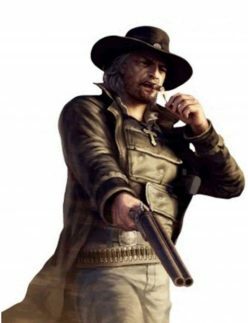 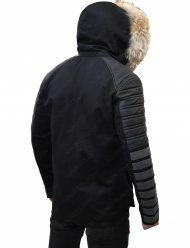 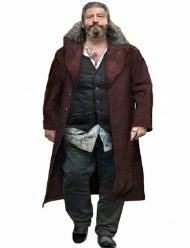 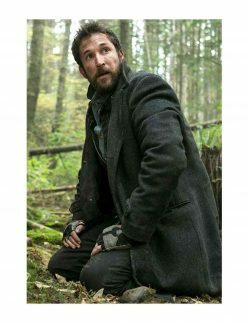 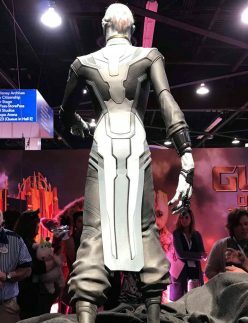 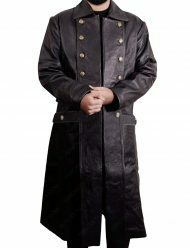 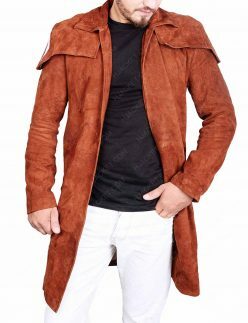 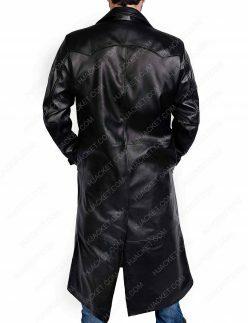 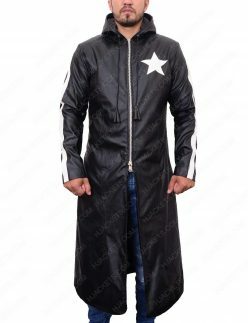 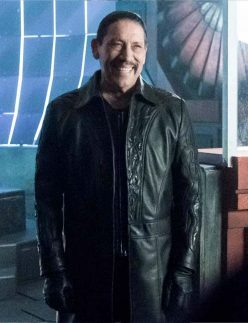 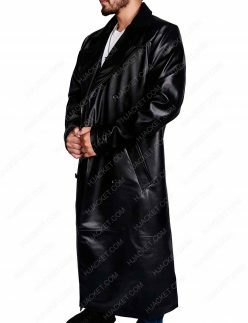 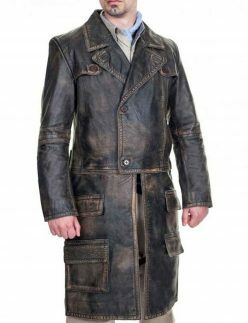 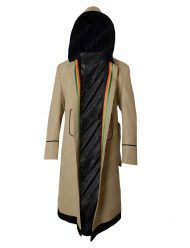 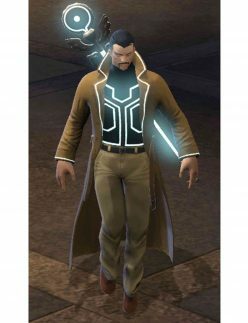 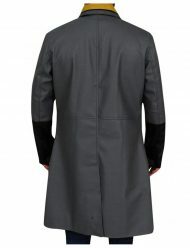 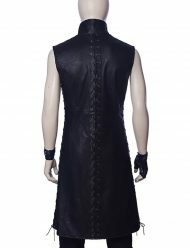 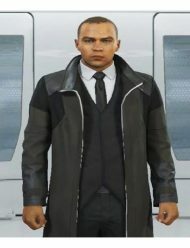 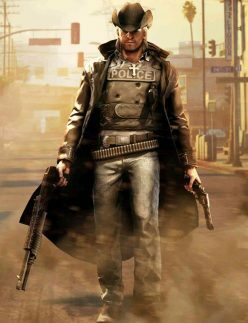 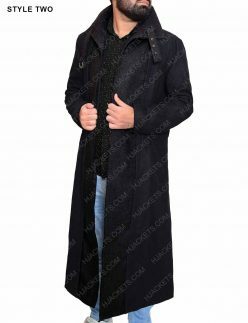 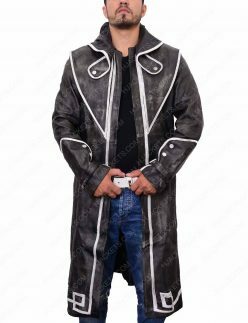 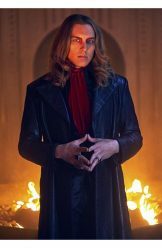 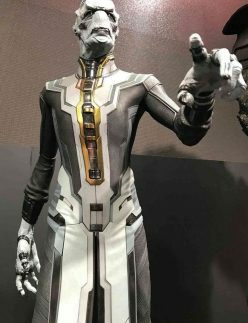 It’s a complete collection of Elder Maxson Coat seamless entrancing attires that you will ever need to have your bold styling done as it is surely a one-stop solution for you where you can find all your favorite trench styled clothing aspirations and can get attired adequately with it.